Request a free bid for your custom fence perfectly suited to your needs! 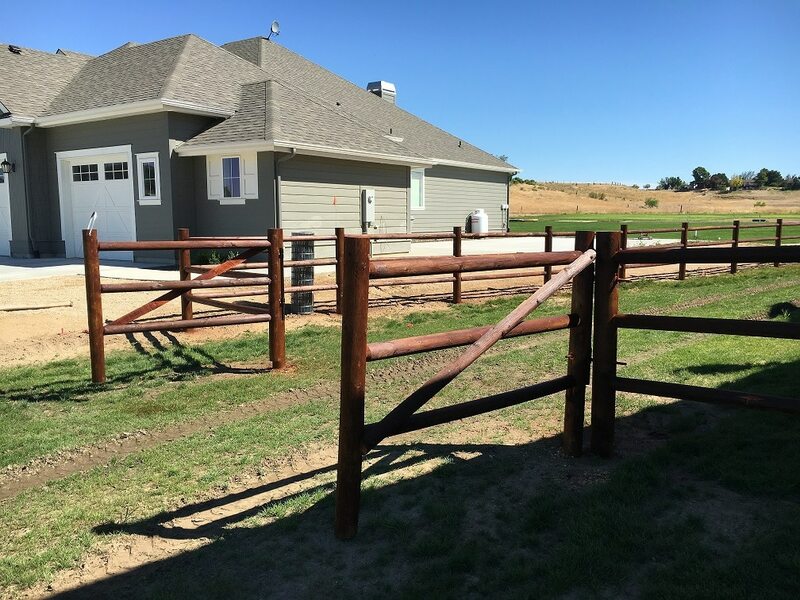 A Heartland Fence is more than just a fence, it’s a unique experience. To ensure you will the best contractor experience, we offer our 7-part Heartland Guarantee. 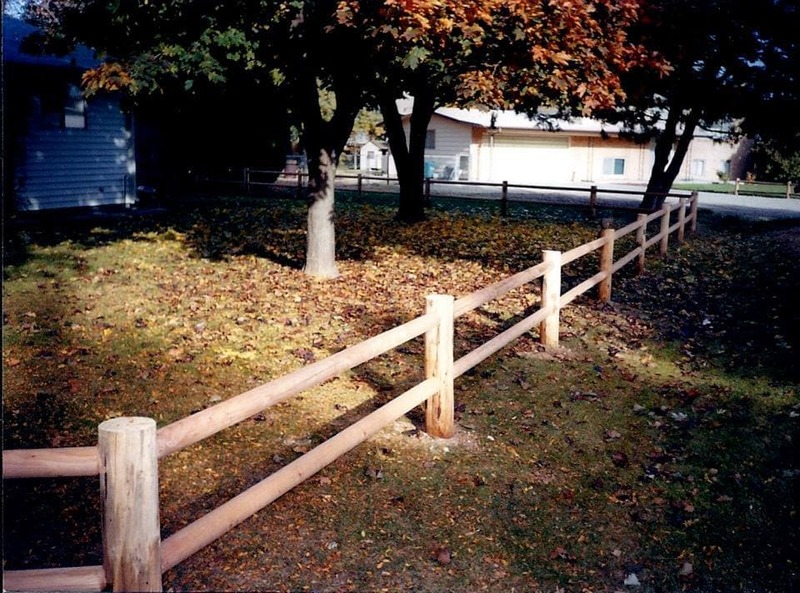 A 2 rail pole fence is most commonly used for decorative landscaping. It adds a nice country feel to your yard. 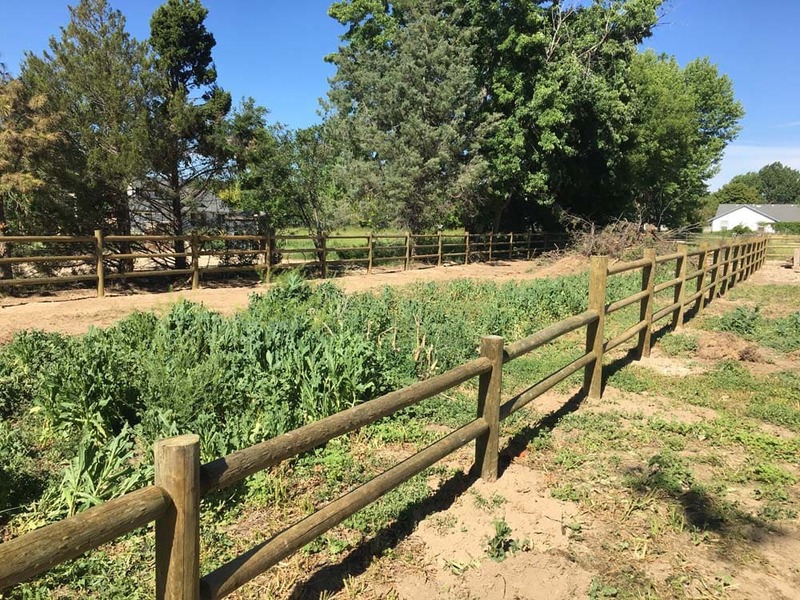 The standard height for a 2 rail pole fence is 3′ above the ground but we can also create a custom height for your project as shown below for a beautiful garden fence we did. 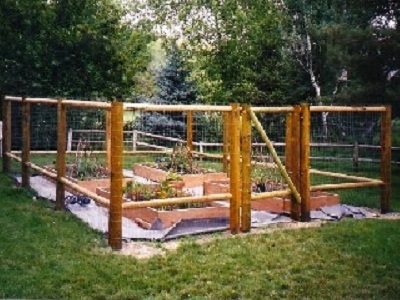 2 rail pole fencing is used to landscape your yard. 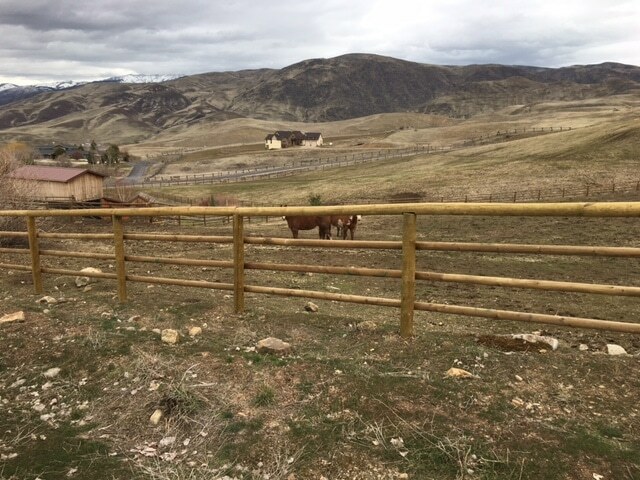 If you want to control animals, you’re probably looking for a 3 rail pole fence instead. 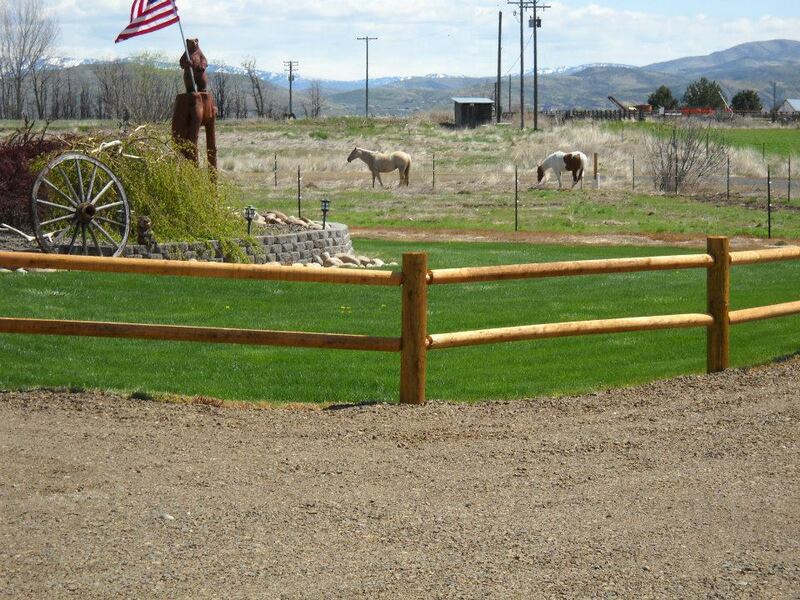 A 2 rail pole fence is great for an in town property or to outline your house on a larger farm property. 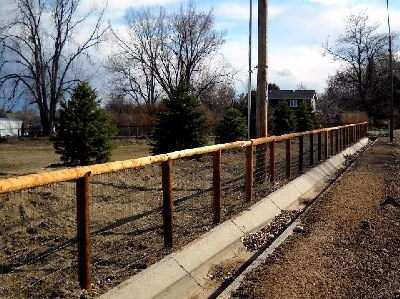 See some examples of 2 rail pole fence work below! 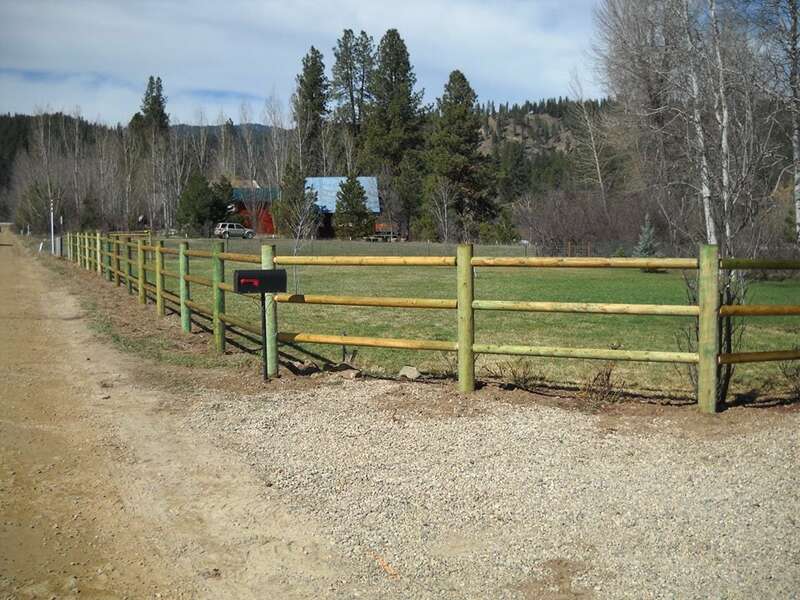 You can also check out 3-rail pole fencing and 4-rail pole fencing. You will be able to contact us easily. Calls and emails are returned quickly. You will have a professional and courteous experience at every step. Your fence will not have bowed or curved rails; it will be straight and beautiful. Your fence dimensions are precisely measured, posts are exactly the right height. Our installation team is polite, approachable and they clean up after every job. If you have any questions, our team will know your project status! Your project will be delivered on time and on budget so there are no surprises! Does that mean you can’t change your mind? Of course not! 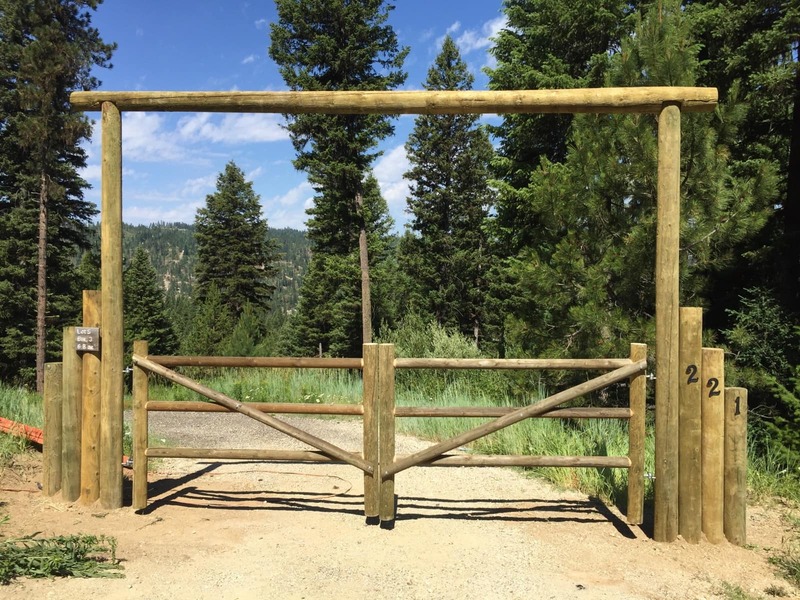 We have clients who start to see their fence come together and they decide to add a section or a gate. You can count on our flexibility, and small changes or additions normally can still fit the original timeline! 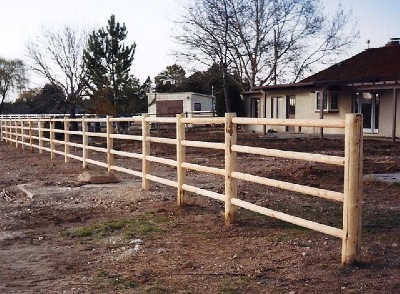 How can we help you with your fencing needs? You can talk to us Monday-Saturday. Give us a call and we’ll talk about your project!